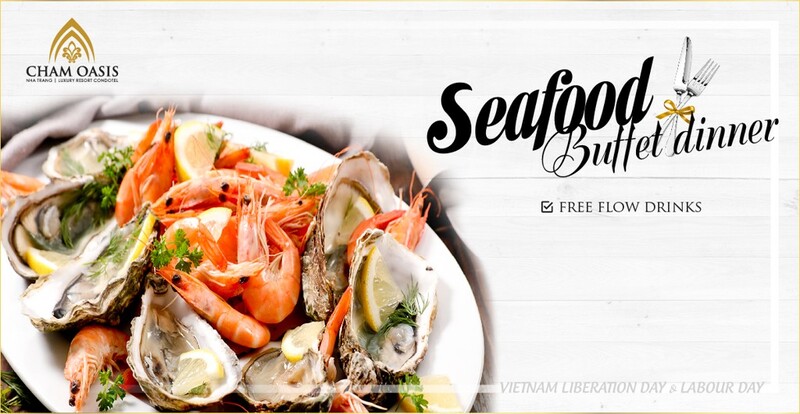 CELEBRATION VIETNAM LIBERATION DAY AND INTERNATIONAL WORKER'S DAY BY ENJOY A DELICIOUS SEAFOOD BUFFET WITH YOUR FAMILY AND FRIENDS. 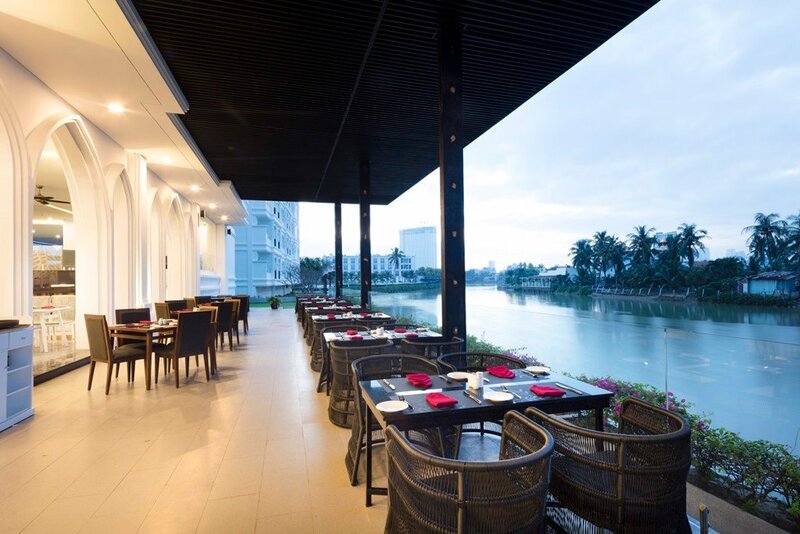 +Buffet BBQ with variety fresh seafood by the river. 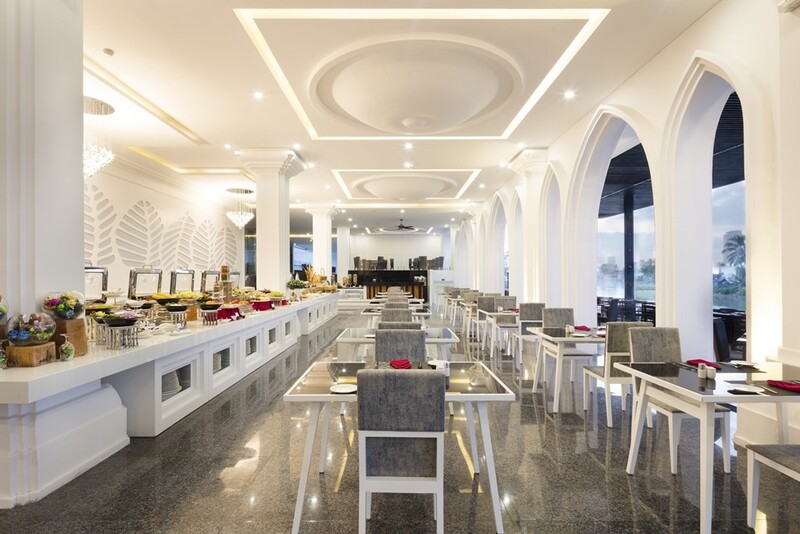 Address: 304, 2/4 Street, Vinh Phuoc, Nha Trang.